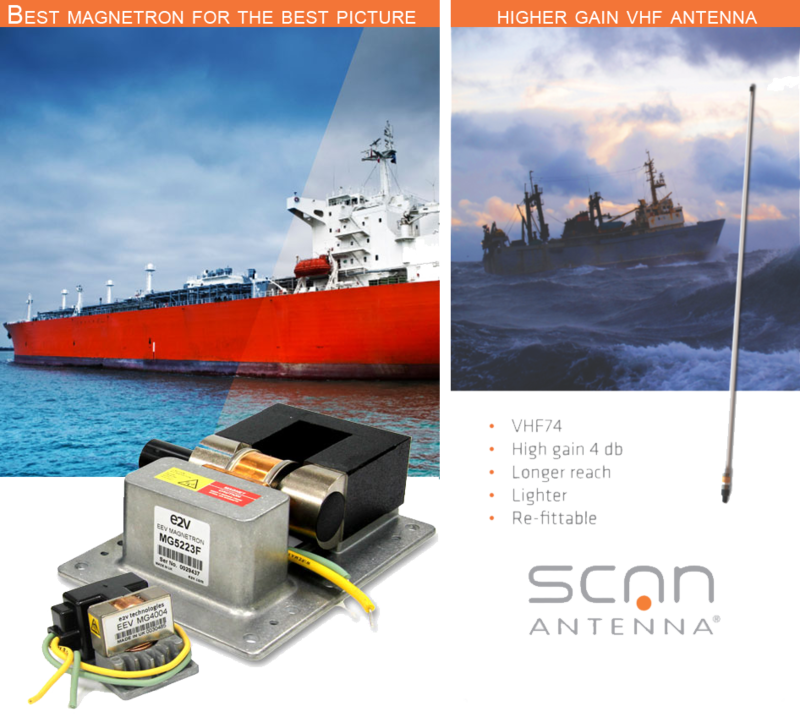 E2V marine radar magnetrons and components for X-Band and S-Band systems. The EOS-500 is made from high grade anodized aluminum, ready for installation in any type of weather conditions. We don’t just supply the best magnetron available. AEP is the leading supplier and specialist in the global distribution of e2v marine radar spare parts. 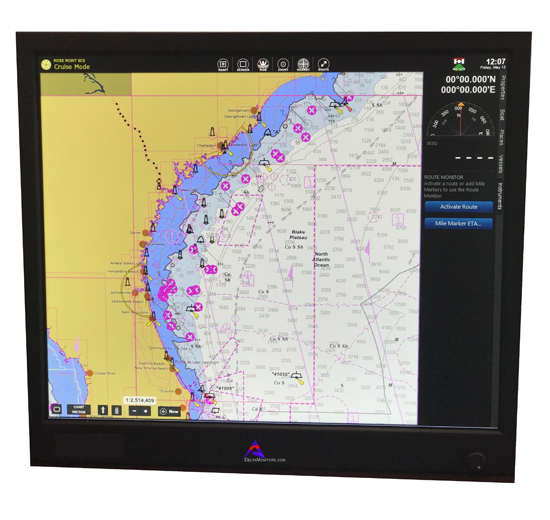 As part of AEP International BV, we stock all marine radar products manufactured by e2v technologies with our worldwide offices and are able to satisfy the most urgent of needs on time. 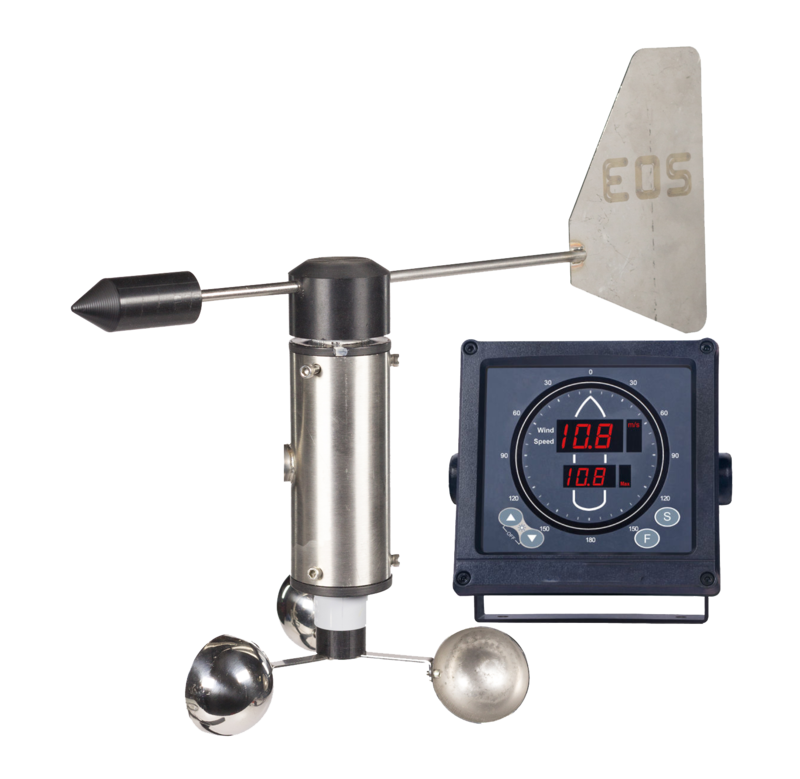 In addition to our range of spare radar components, AEP Sales LLC supplies: Delta Monitors, Wind Anemometers, Scan and Morad Antennas.